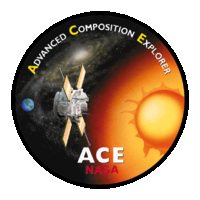 Fundamental Technologies, LLC provides data products for the EPAM instrument onboard the Advanced Composition Explorer spacecraft. 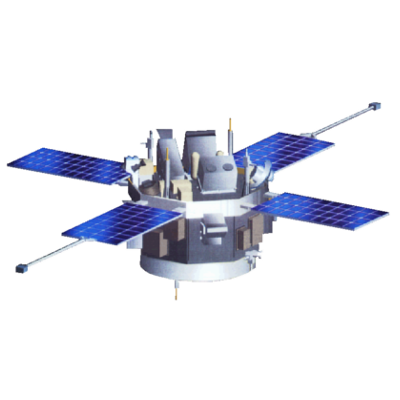 The Electron, Proton, and Alpha Monitor (EPAM) instrument, built by the Johns Hopkins University Applied Physics Laboratory, consists of 5 telescope apertures which use the spin of the spacecraft to sweep the full sky. To view the metadata and documentation for the EPAM instrument, please visit the VHO/VEPO page. To view EPAM data, please choose a data type and category in the menus below. If you'd prefer to browse the legacy data site in a seperate window, click here. Mission Duration: 5 years were originally planned, 20+ years have elapsed. Orbit: ACE's orbit is a Lissajous orbit near the L1 Lagrangian point between the Earth and the Sun.